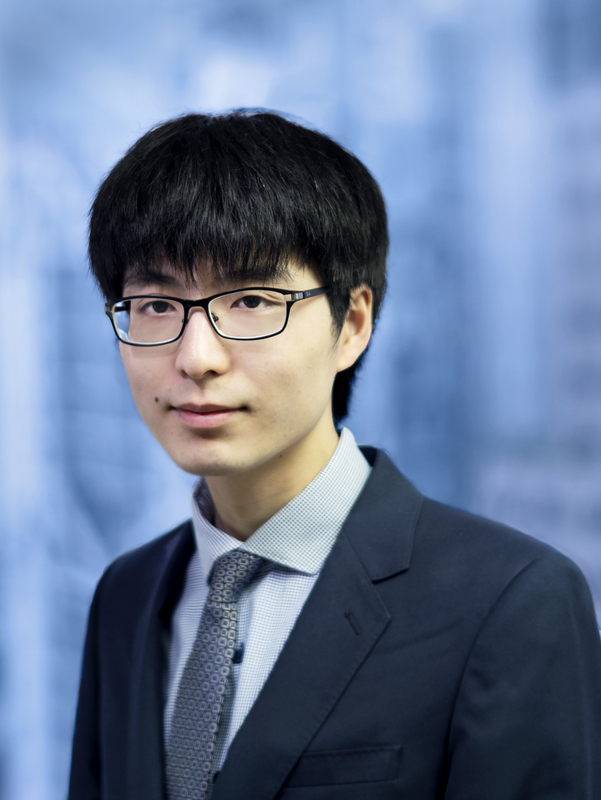 Howard Wong joined chambers as a tenant in 2018 after serving pupillage with Maggie Wong SC, Jenkin Suen, John Hui and Christopher Chain. After graduating from the London School of Economics, Howard pursued the postgraduate BCL at the University of Oxford. In law school, Howard was an active moot court participant and represented both the United Kingdom and Hong Kong in the Philip C. Jessup International Law Moot Court Competition. He was awarded the Hong Kong Bar Scholarship in 2018. Howard is currently developing a broad civil practice and has delivered talks and lectures on trusts and probate and personal insolvency law. Convoy Collateral Limited v Cho Kwai Chee & Others (HCA 399/2018) - claims against former / shadow / de facto directors for breach of fiduciary duty, dishonest assistance, knowing receipt, and unlawful means conspiracy. Lan Yuk Yuen v Lun Chi To Alpha (DCMP 164/2019) - declaration in respect of property held on resulting trust and directions as to distribution of estate. Choi Oi Lin v King Fung International Enterprise (HK) Limited (HCA 910/2016) - action resisting the enforcement of a mortgage against the borrower. Zhang Yan & Ors. v ASA Bullion (unrep., HCA 1555/2018, 21 September 2018) - resisting an application for the release of funds pursuant to an earlier order. Sun Lik Hung & Anor. v W. Falcon Asset Management (Asia) Limited & Ors. (HCA 1363/2017) - defence against claim for misrepresentations at common law and pursuant to Section 108 of the Securities and Futures Ordinance (Cap. 571). Sophisticated Materials Limited v Sidepec International Limited and Lei Shing Hong Credit Limited (HCA 157/2017) - striking out application.